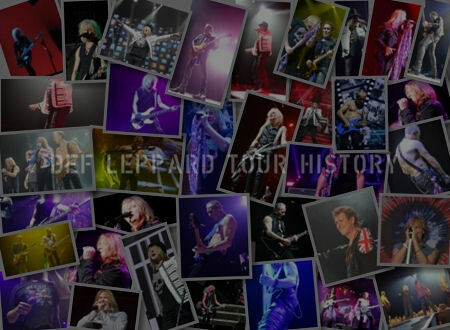 Def Leppard singer Joe Elliott will present another edition of his new monthly radio show on SiriusXM on 19th July. Joe Elliott's Songs From The Vault' show #4 is scheduled on SiruisXM Channel 27 Deep Tracks radio in the USA on Thursday 19th July. It runs from 4 to 5pm ET and is also repeated on Friday, Saturday and Sunday. The one hour show features some of Joe's favourite songs and stories behind them. 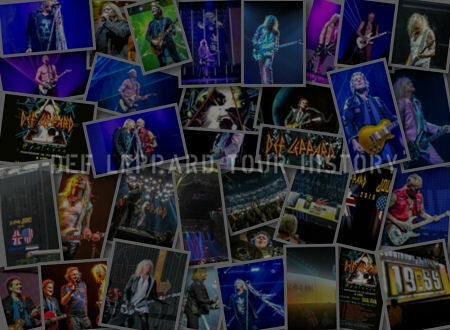 The first edition of the new show was broadcast on 19th April featuring songs from David Bowie and Mott The Hoople. Note - SiriusXM is only available in the USA, Canada and Puerto Rico. 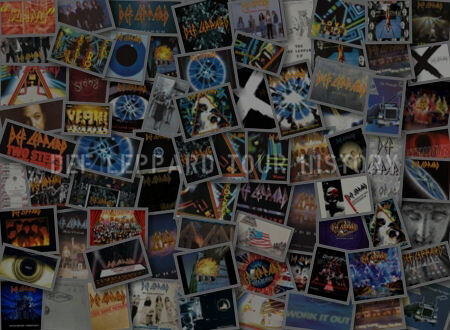 "From Mott the Hoople to David Bowie - Def Leppard's lead singer Joe Elliott shares the songs that have influenced his career." "Hear his take on Deep Classic Rock." 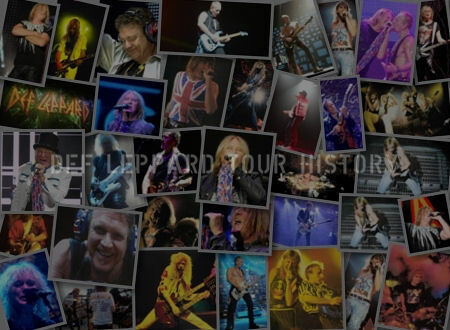 "Def Leppard frontman Joe Elliott shares the songs that have influenced his career. Hear forgotten gems from T. Rex, Mott the Hoople, David Bowie and more during his new monthly show. 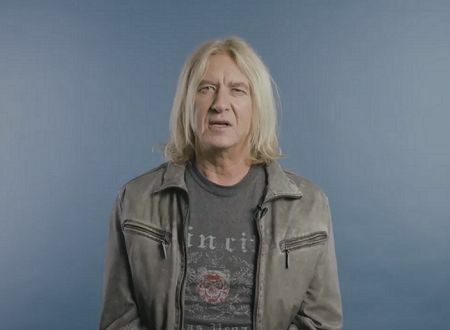 "Joe Elliott's Songs from the Vault" premiers today at 4pm ET/1pm PT on Deep Tracks channel 27"